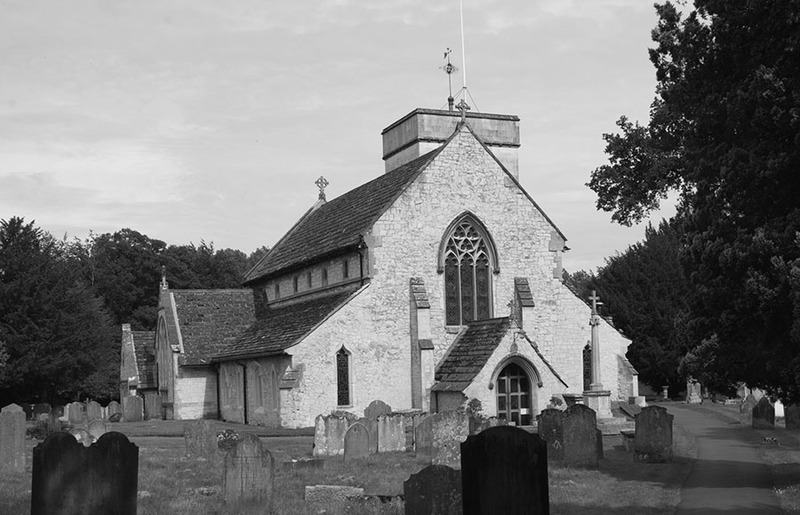 The practice of bellringing has not changed much since the church tower was rebuilt in 1851, although the number of bells has increased from 6 to 8, and all the bells were re-hung in a new steel frame in 1984. Visitors are always welcome in the Tower, and particularly on practice nights (Tuesday 8pm to 9.30pm), when a visit to the bells and an explanation of the mechanics of the art of change ringing can be obtained. Throughout the year our dedicated ringers ring for Weddings and Sunday Service, and attend the practices (often followed by a small libation in the nearby Dolphin Inn). Other traditions include an annual dinner, which is rated one of the best invites of the year, and the annual choir v. ringers croquet match which now usually takes place at Polesden Lacey. Strong though the Bellringing team is, they would welcome anyone over the age of 12 who has a sense of fun, and might be interested in taking up ringing, to ensure the continuation of this traditional English craft. Musical and physical skills are not very important, although a sense of rhythm might be useful.